Size of this preview: 800 × 418 pixels. Other resolutions: 320 × 167 pixels | 640 × 335 pixels | 1,024 × 535 pixels | 1,280 × 669 pixels | 1,959 × 1,024 pixels. 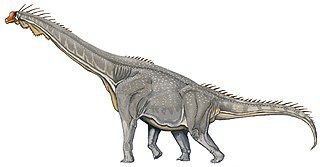 Brachiosaurus altithorax. Matches proportions in skeletal diagram by Scott Hartman. This work has been released into the public domain by its author, ДиБгд at Russian Wikipedia. This applies worldwide. current 03:02, 29 October 2018 1,959 × 1,024 (508 KB) FunkMonk Various fixes.